Taiwan is perhaps one of the most underrated places to visit in Asia. 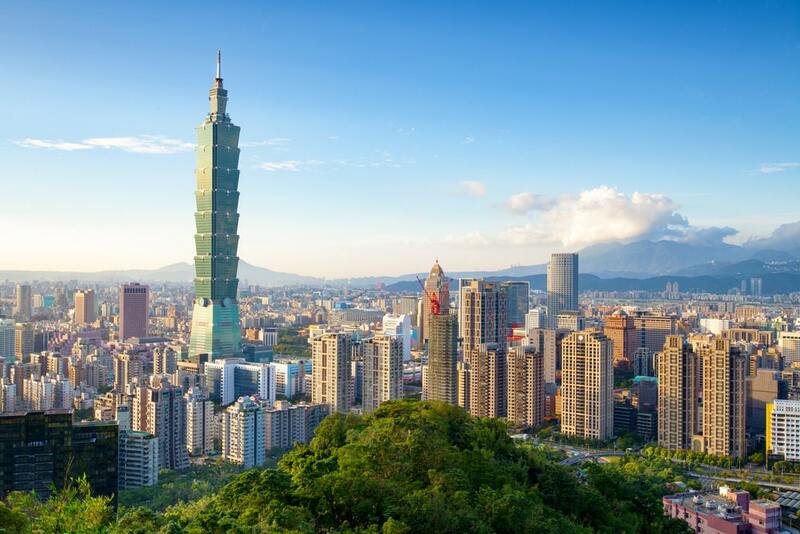 It offers up incredible landscapes, delicious food that you can’t get anywhere else in the world, a plethora of fantastic things to do and see, extremely friendly people and a well-connected airport in the capital city, Taipei. If you are a solo female traveler who is excited to explore new destinations around the world, Taipei should not be skipped. 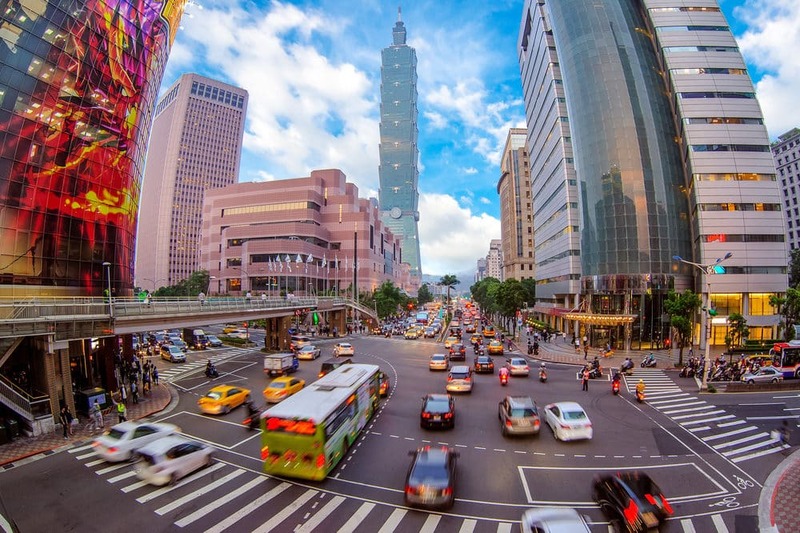 Here’s what you should know if you are planning a trip Taipei! Let´s start with some important information for planning your trip to Taipei before we get to to the top things to do in Taipei. If you are flying into Taipei, chances are that you will be arriving at Taoyuan International Airport. There is another smaller airport downtown called Songshan Airport, make sure you differentiate between the two! The fastest and most efficient way to get into Taipei from the airport is via the MRT subway system which will take you into the city in approximately 30 minutes. Once you have arrived at Taipei Main Station you can hop on a taxi to get you to your accommodation. A taxi direct from the airport to your accommodation will run you anywhere from US$40-50. There are plenty of cheap, safe and clean transportation options to help get you around the city. Metered taxis can be found everywhere and are reasonably priced, and taxi drivers are in general extremely polite. While most taxi drivers understand some English, bring the hotel’s business card or address in Chinese just in case. You can also easily hail an Uber to get you from A to B – in my experience the fare prices are very reasonable. The most budget-friendly way to get around is by metro (MRT) or bus. You can pay for public transportation using the Easycard (similar to the Octopus card in Hong Kong or Oyster card in London) which can be topped up at any convenience store, or you can pay in cash. MRT stations are very strict when it comes to eating and drinking, and you should avoid doing so (even chewing gum visibly) if you don’t want a fine. You can get to places like Jiufen, Shifen and Pingxi via public transport, but there are no direct connections and you often have to change between a bus and a train. If you are short on time, want to see a few different places in a day and don’t mind splurging a little, look into hiring a private driver for the day. 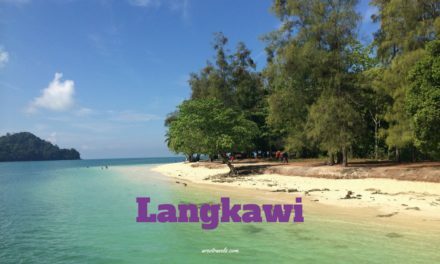 DingTaxi is a travel booking website that offers different customizable tour packages (as well as airport transfers) from a number of local car companies; you can expect to pay approximately US$100 for a driver and car for a full day. There are also hop-on and hop-off sightseeing bus tours in Taipei – fclick here to find out about prices. Taipei is a sprawling city but is fairly walkable if you have the time (and energy). It may be hard to cross the entire city on foot, but it isn’t hard to get from, say, Taipei 101 to Ximending. It’ll give you a good opportunity to work off some of the amazing Taiwanese street food! There are tons of great accommodation options in Taipei – if you want to stay somewhere central look into hotels and AirBnBs in the Xinyi and Zhongzheng districts. 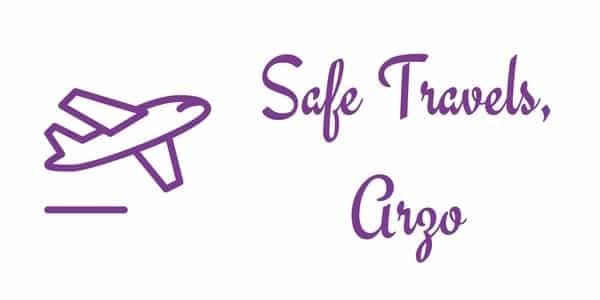 You can find out more about how to Click here to find out about travel safety when booking Airbnb (plus: the first-time user get a discount on their first stay – Click here to get the discount on your Airbnb stay. In general, you can wear pretty much anything you want and I’ve personally never felt unsafe. The younger generation tends to dress quite fashionable and it’s not uncommon to see women in short skirts and high platform heels. Will you get some stares (from both men and women) if you’re showing a ton of skin? Probably, but that’s not unlike other places around the world. Taiwan is an island and while the southern part is tropical, Taipei is in the north and does experience 4 seasons through the year. During the summer months, it can be brutally hot and humid so bring loose fitting and flowy tops or dresses. However, most shops and malls will blast the air conditioning so it can be freezing cold indoors – you’ll want to bring a thin cardigan or scarf. During the winter months, the temperature can fall below 5-8 degrees Celsius (but it doesn’t snow), so if you are visiting from mid-December to mid-March (especially around Chinese New Year) it would be prudent to bring leather boots and a thick coat or down jacket. Make sure you stay connected with friends and family back home by purchasing a local SIM card. There are shops at the airport when you arrive (you’ll need to show them your passport). Taipei is an incredibly safe city, but there are plenty of different ways to meet people if you don’t want to go off exploring Taipei on your own. If you’re staying in a hostel, head to the communal space to see if any other fellow solo travelers want to explore the city together. 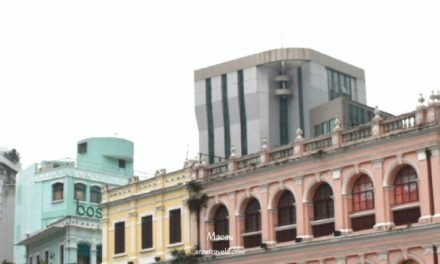 Alternatively, check out Meetup.com for free walking tours that take place throughout the week, or join a local food tour to check out some of Taipei’s street eats. It’s also important to note that Taiwanese people are extremely friendly, so don’t be afraid to strike up a conversation or ask someone to snap a photo for you! English comprehension in Taiwan tends to be slightly lower than cities like Singapore and Hong Kong, but don’t let that stop you from trying. Prefer swiping? Dating apps are popular and you’ll find potential matches on Bumble or Tinder. Here are the best things to do and see in Taipei – perfect for all kind of travelers. 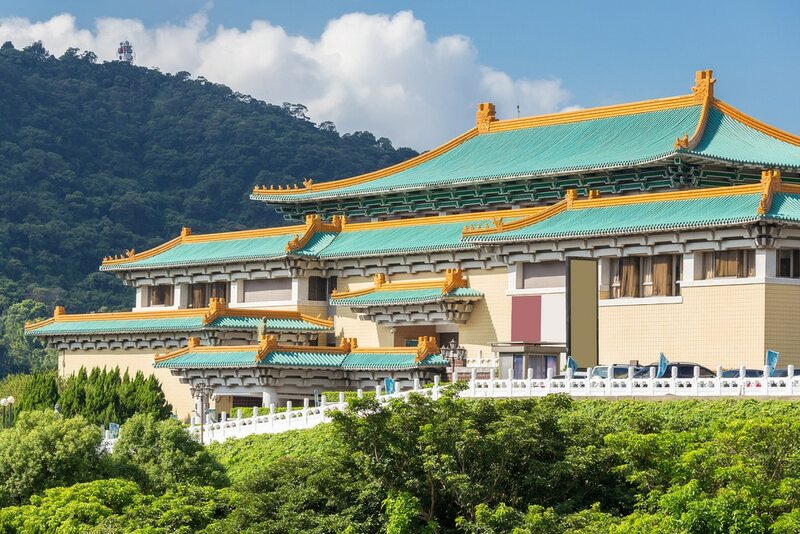 One of the best things to do in Taipei is to visit the National Palace Museum. The museum is one of the best in the world, housing nearly three-quarters of a million pieces of artifacts from ancient China. Not all of them are on display at any given time, so if you re-visit in the future you may find a whole new slate of artifacts. 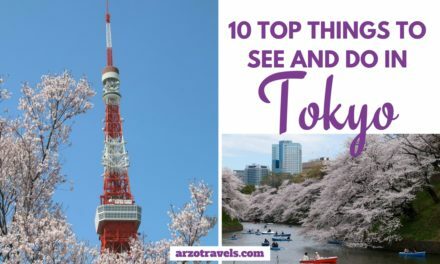 2 key things to see while you’re here include a piece of green jade sculpted to look like cabbage, and a piece of agate sculpted to look like a piece of pork. 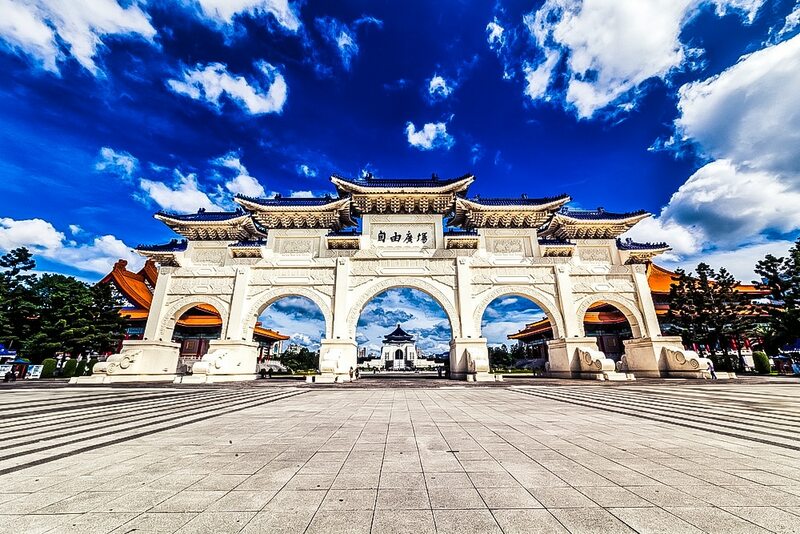 Another must-see place in Taipeh is the Chiang Kai Shek Memorial Hall. The memorial hall is located in downtown Taipei and is a national monument in memory of a former president of Taiwan. It sits within Liberty Square and is a popular tourist attraction. 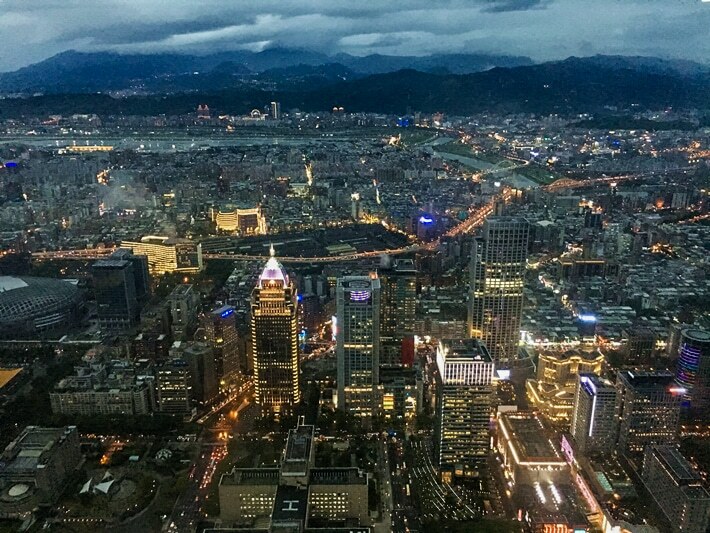 When in Taipei check out the observation deck at Taipei 101. 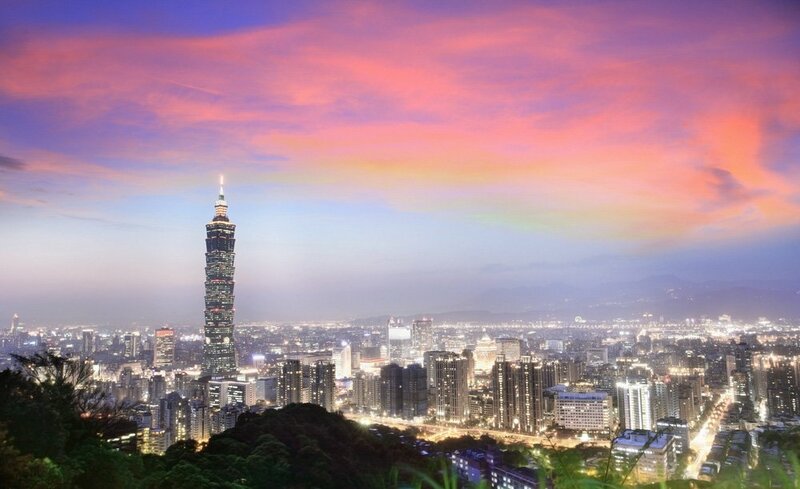 The observation deck is one of the best places to get a 360-degree view across Taipei city. The entrance is on the 5th floor of Taipei 101 building: you will need to purchase a ticket before stepping into a high speed elevator which will take you up to the 89th floor. The best place to watch the sunset in Taipei is at the Elephant Mountain to watch the sunset. 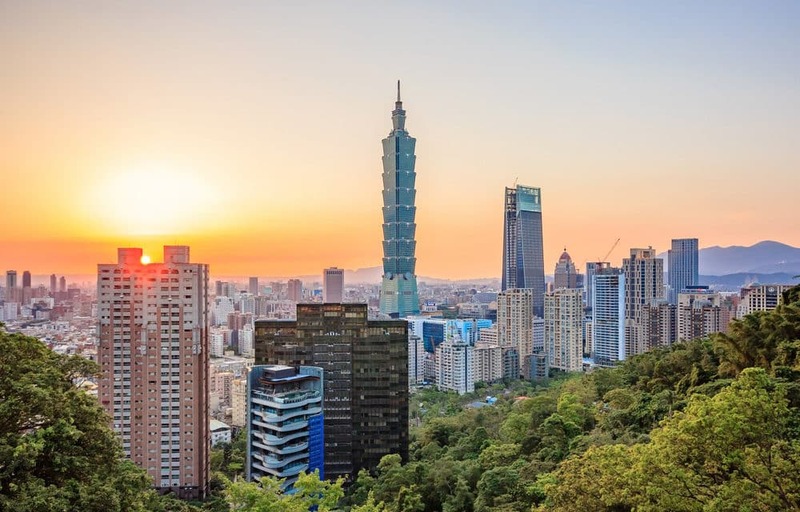 The Elephant Mountain is one of the most popular places to watch the sunset and getting to the top will take you 20-30 minutes along a well-paved trail, and the entrance is conveniently located near the Taipei 101 building. Best of all – it’s free! 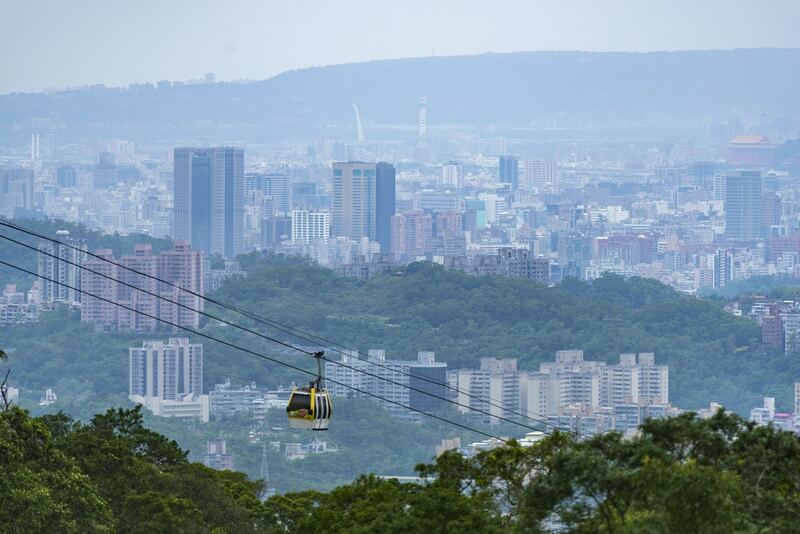 When in Taipei, ride the gondola to Maokong. A trip to Maokong makes a wonderful day trip. It is a tea producing area high up in the hills and you can get there by riding the gondola. 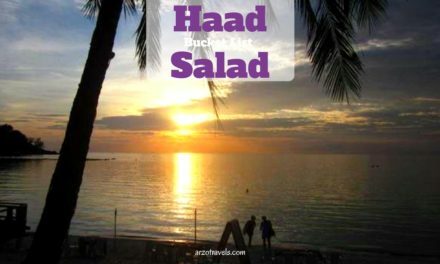 Once you’re there make sure you try a cup of local tea and also try the tea-flavored soft serve ice cream. To get back down either hop on the gondola or take a shuttle bus. Another good place to visit in Taipei is in Jiufen. Jiufen is an old gold mining town that is now famous for its Old Street and tea houses – don’t miss Ah Mei Teahouse and the gorgeous Chinese lanterns hanging outside. 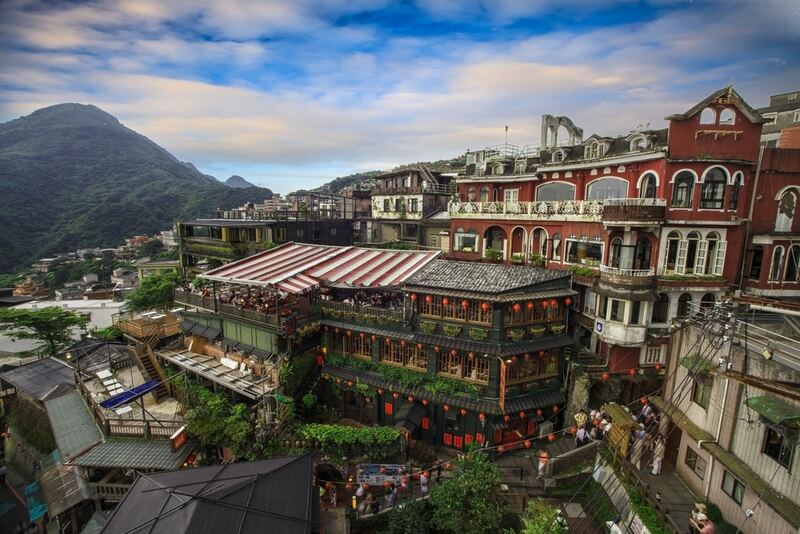 Jiufen also offers a panoramic view across the mountains and ocean which makes it an extremely popular tourist destination. Click here to find out about guided tours to Juifen. 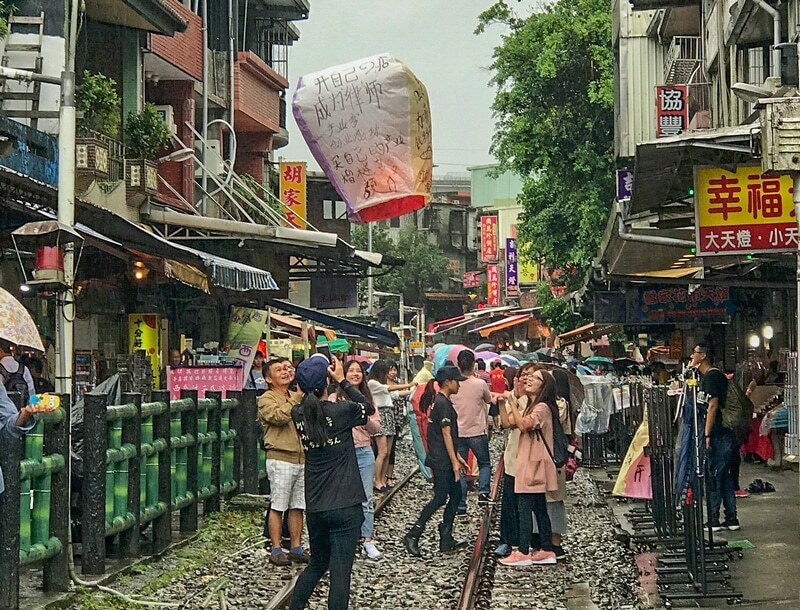 Shifen and Pingxi are tiny towns located on train tracks and are extremely popular as you can release paper sky lanterns here. The different colors represent different types of wishes; for example, red lanterns signify good health, yellow lanterns represent wealth, and pink lanterns represent love and relationships. While you’re here you can also eat some local Taiwanese snacks like shaved peanut brittle topped with homemade peanut ice cream, all wrapped in a thin crepe. If you’re visiting Shifen make sure you also check out the Shifen waterfall. The night markets in Taipei serve up some of the best food and drink. 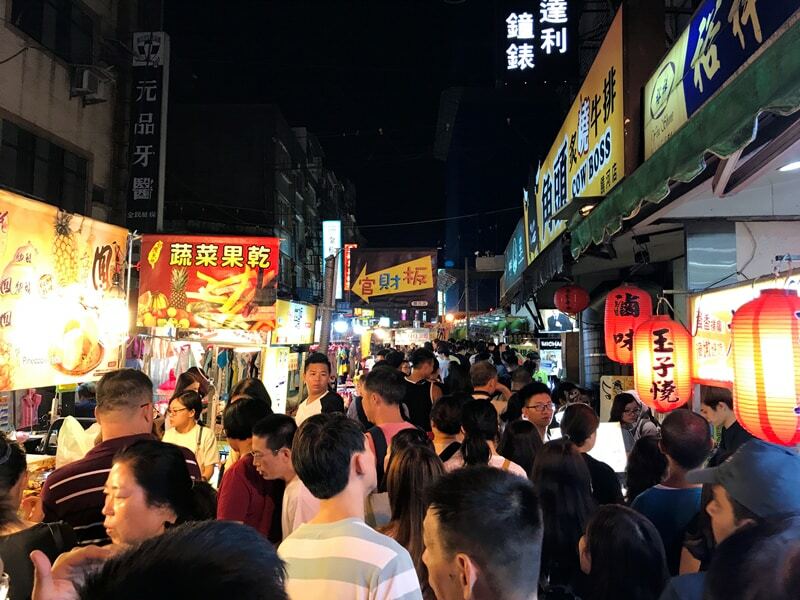 Raohe Night Market and Shilin Night Market are 2 of the most popular ones with tons of great shopping and eating to be done. Nervous about looking out of place? Not to worry, no one will look twice at or judge a solo female traveler stuffing her face and eating her way through the market! Click here for some of the best Taiwanese street eats to try in Taipei. There are also plenty of vegetarian options in the night market like vegetable dumplings, spring onion roti, roasted corn and grilled mushroom. 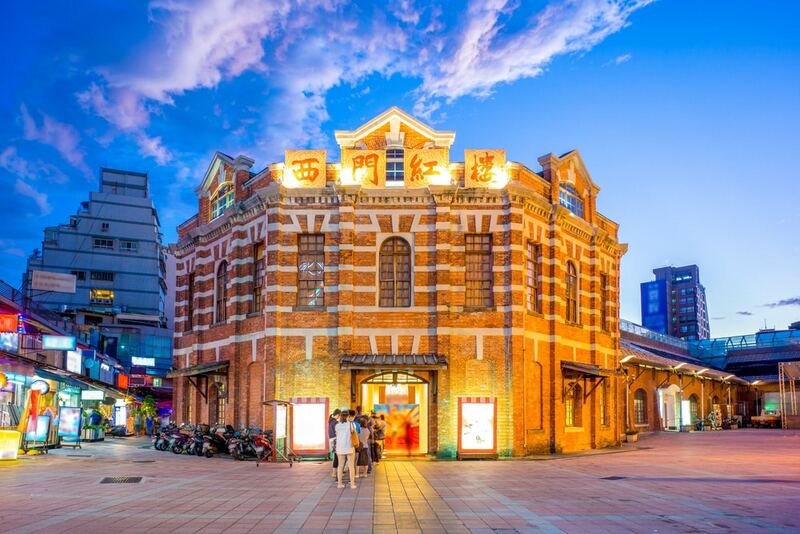 If you are interested in checking out some local culture and art, head to the Ximen Red House for products and designs from local Taiwanese artists, and also keep your eye out for events and exhibits at Huashan 1914 Creative Park. Taipei is a great place to go out drinking and dancing, drinks are cheap and many bars and clubs open until the early hours of the morning. The legal drinking age in Taipei is 18 years old and you should have your ID on you as the bouncers do tend to check. On Fridays and Saturdays, you can expect to pay an entrance fee, but this fee tends to include 1 to 2 drinks as well. Just as you would in any other place around the world, exercise good judgment and watch your drink and belongings! When are you planning to visit Taipei? About the Author: Florence is a wanderlusting yogi who enjoys surfing (goes to show, it’s never too late to learn!) and won’t say no to a good white sangria. 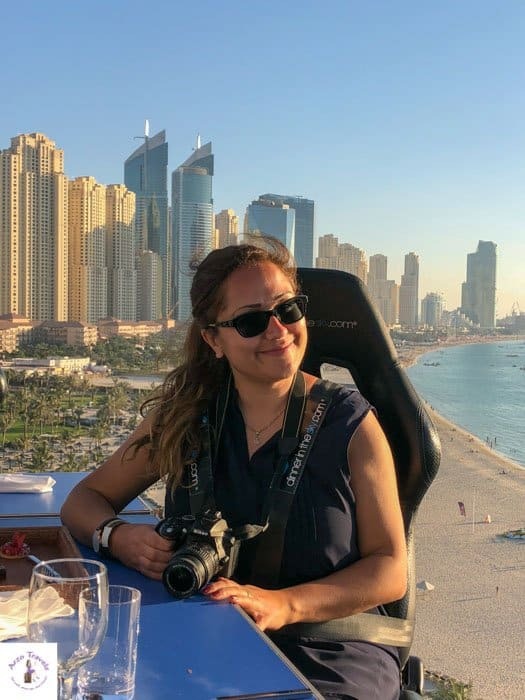 She calls Hong Kong home, but these days you can find her at Yogawinetravel.com and on Instagram and Facebook, where she writes and shares photos from her yoga journey and travels around the world. Disclaimer: This post may contain affiliate links which means I might earn a small commission when you buy a product/service via my link (at no extra cost to you). More about it here.